Lloyd Bingham MITI runs Capital Translations in Cardiff, UK, working from French, German, Spanish and Dutch into English. A former in-house translator, he specialises in marketing and business. Lloyd is unhealthily passionate about encouraging translators to become more immersed in their industry and delivers presentations on how they can use Twitter to engage with their colleagues. 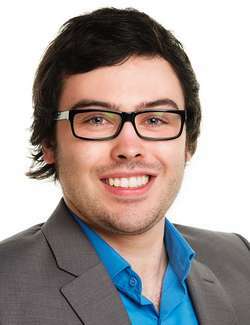 Recently, he has campaigned for maintaining professional standards in translators’ behaviour online and turning the tide against client and colleague bashing. 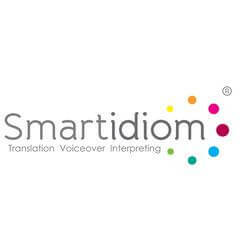 Lloyd is a qualified member of the Institute of Translation and Interpreting (ITI). Follow him on Twitter at @Capital_Trans. Translation is striving to professionalise. We as translation professionals are pursuing greater recognition and respect by our clients and the general public. In an unregulated market dominated by corporate language service providers that compete on price, this is no mean feat. 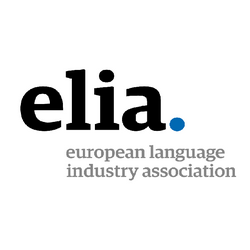 Yet despite efforts by many individual translators, professional translation associations and translation companies, there are still a number of hurdles to overcome in achieving a more professional status. This presentation will explore how we can define the concept of professionalism in the context of translation and how we can rethink our approach and conduct so that translation is no longer referred to as an industry, but as a profession.